Kevin Sumlin on Monday named senior Trevor Knight his starter over junior Jake Hubenak. 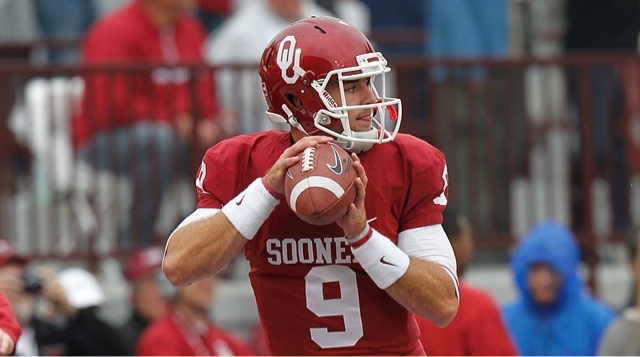 Knight is a former starter at Oklahoma and is eligible to play immediately following his transfer in January, since he already has graduated from OU. Knight looked sharp in Saturday’s spring game, in completing 25 of 36 passes for 282 yards, with two touchdowns and an interception. He’ll be the first quarterback under new offensive coordinator Noel Mazzone, who Sumlin hired in January from UCLA.